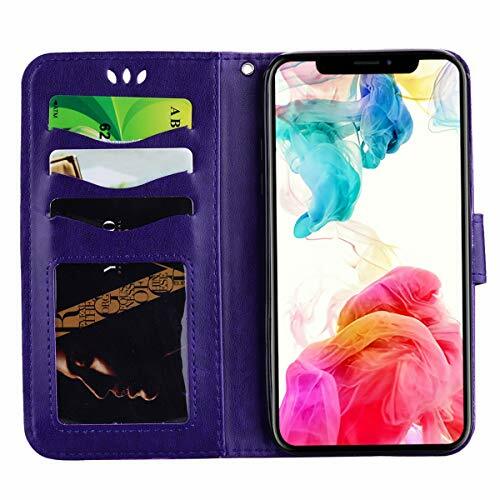 Perfect fit for Apple iPhone XR 6.1″. Grandoin is registered trademark in EU. We never authorize any third party sell our product in EU, please make sure you buy authentic product from Grandoin. 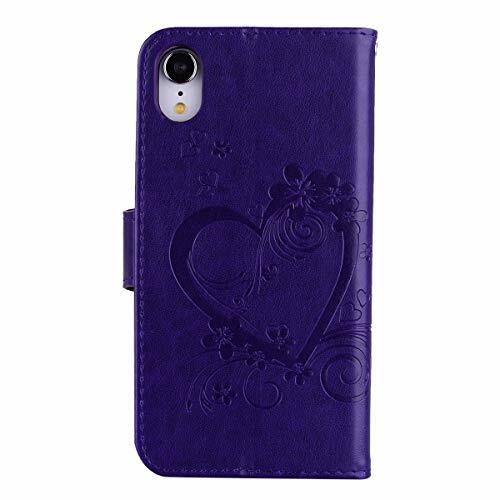 1.This well-crafted case is custom designed to fit the phone like a glove. Precision cutouts for camera, ports, and buttons keep everything readily accessible. 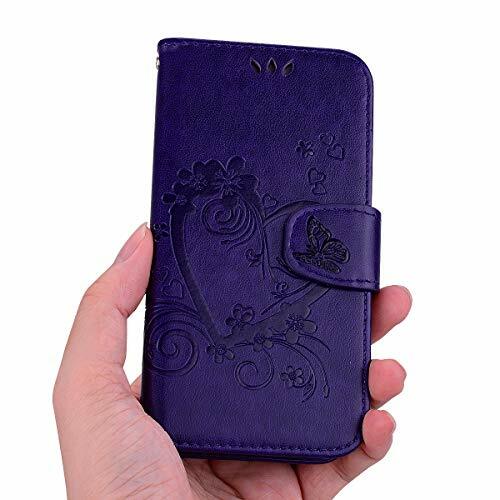 2.This Leather Case made from premium synthetic leather, the cover is soft to touch and easy to grip. 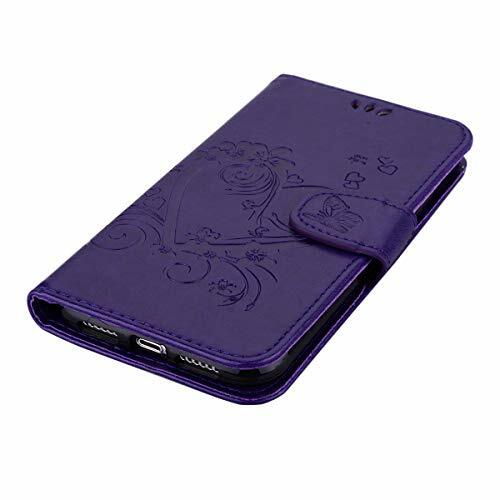 3.Protects your phone against any scratch, bump, finger marks, and dirt. 4.Convenient For Reading, Watching Movies, Playing Games And Browsing The Web. 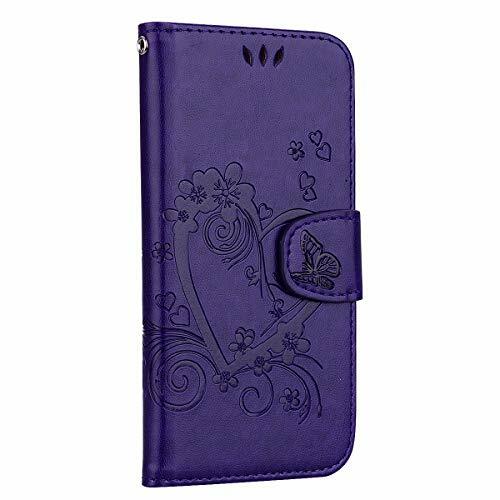 5.Built-in credit card/ID card slot, built-in magnetic for secure closure. 1 x Phone case + 1 x Stylus touch pen (Random Color). If any quality problems, you can contact us and get a new replacement free of charge or refund.Compatible Model: Perfet fit for Apple iPhone XR 6.1″. With stand function offers conventient hands-free videos watching, interior TPU material comprehensive protect against drop, bump and shock. 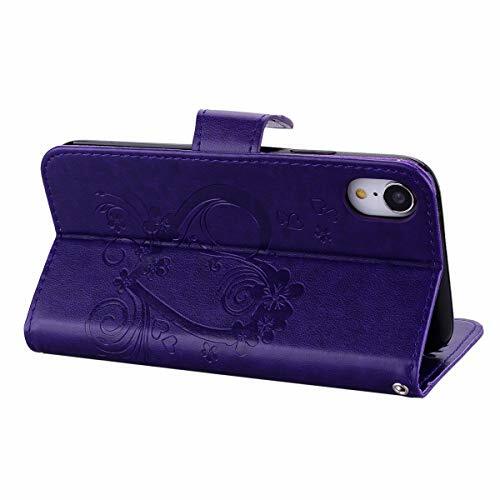 Magnetic flip closure for secure close,with built-in credit ID card slot & cash sleeve storage.